The MCC Thrift Shop in Taber opened in 2009. 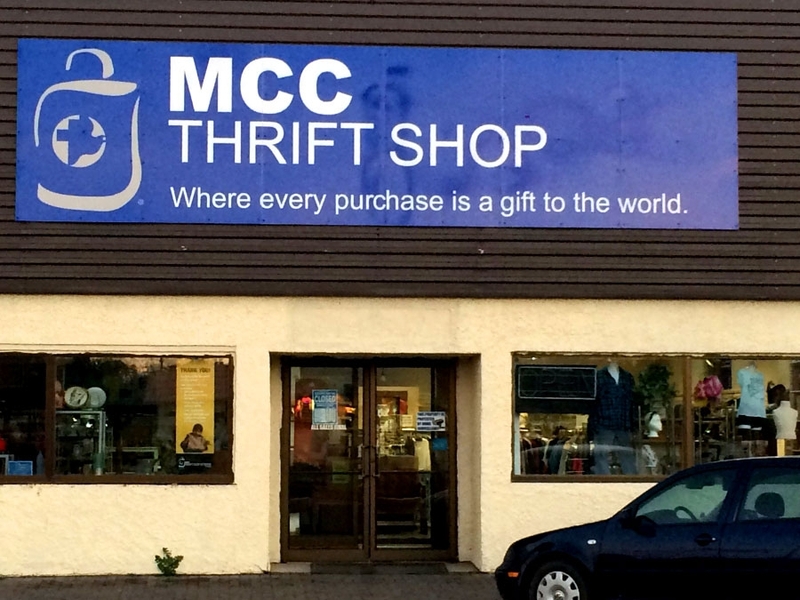 It is one of 56 MCC Thrift shops in Canada. Improve the lives of local families by offering useful items at affordable prices. NO GST!! Our committed volunteers enable us to turn your donations or purchases into a gift for the environment AND for impoverished people around the world.